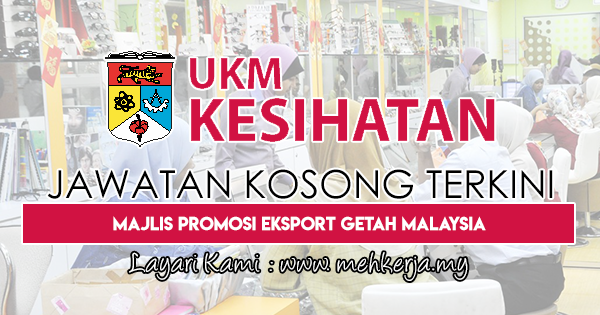 With the continuous support from UKM Medical Centre, UKM and other business ventures under UKM Holdings Sdn. Bhd, UKM Kesihatan is dedicated and committed to excellence in healthcare, education and consultancy services. 0 Response to "Jawatan Kosong Terkini di UKM Kesihatan Sdn. Bhd - 2 Mac 2019"